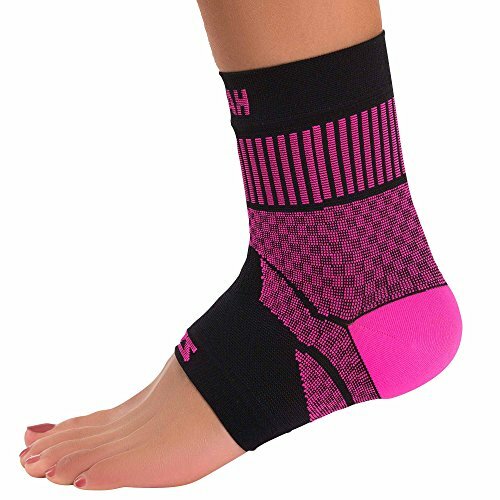 The Zensah Ankle Support features an innovative thin design to provide the optimal level of support while ensuring a full range of motion in the ankle. 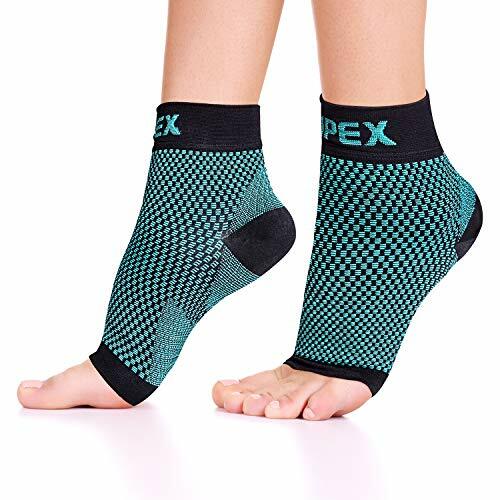 The lightweight ankle brace was designed by an athletic trainer and is the first ankle support to provide 3D Geo Tech Ribbing, which provides textured ribbing for active relief of arch and heel pain. 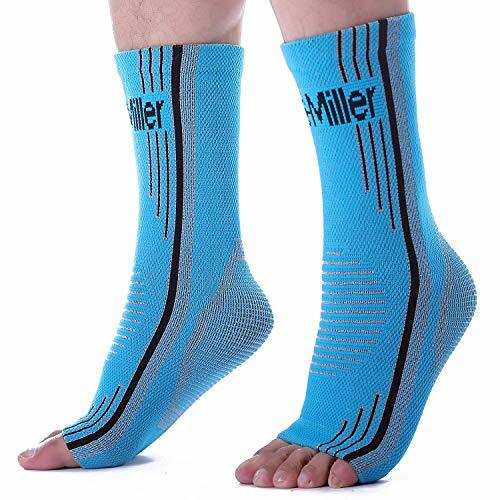 Whether you are using the compression ankle sleeve for running or any other sport, runners, cyclists, and all athletes can gain the benefits of the best ankle support available. 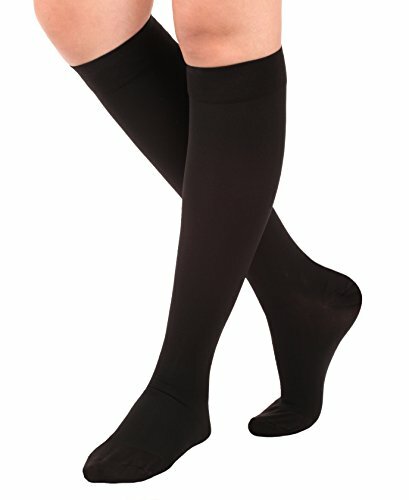 A seamless and flat cuff eliminates discomfort or chafing common with our ankle sleeves and supports. 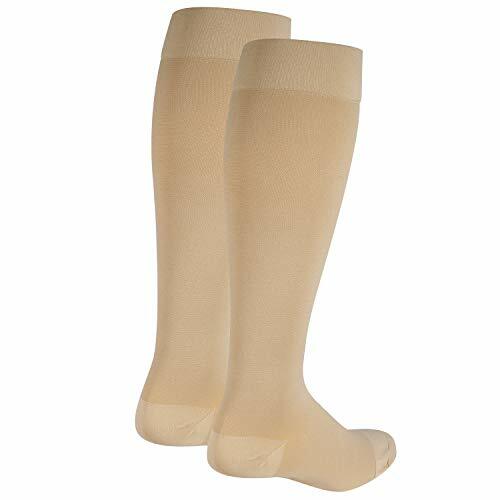 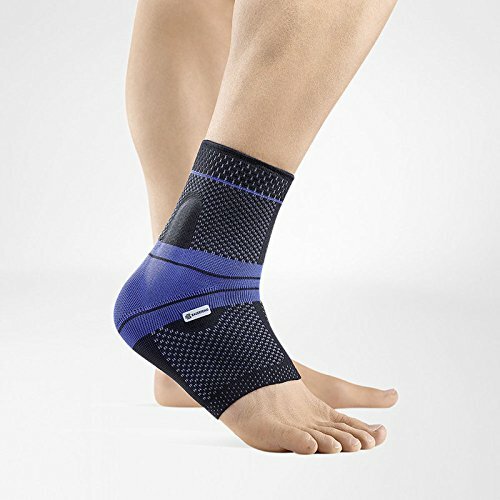 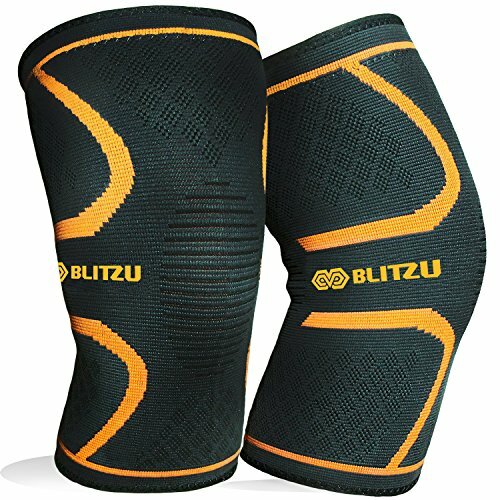 Who/What is the compression ankle support sleeve good for? 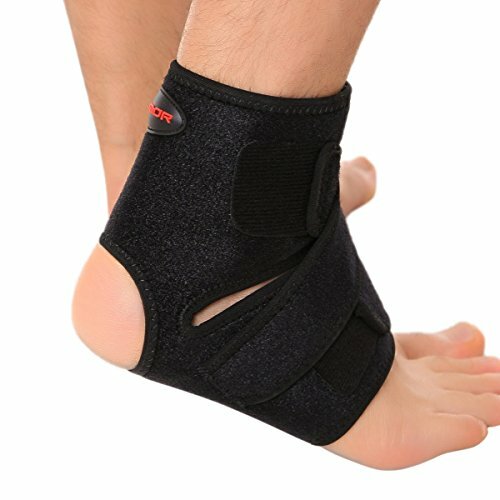 Anyone wanting extra ankle support!